for $634,000 with 4 bedrooms and 4 full baths, 2 half baths. This 4,830 square foot home was built in 1997 on a lot size of 1.637 Acre(s). 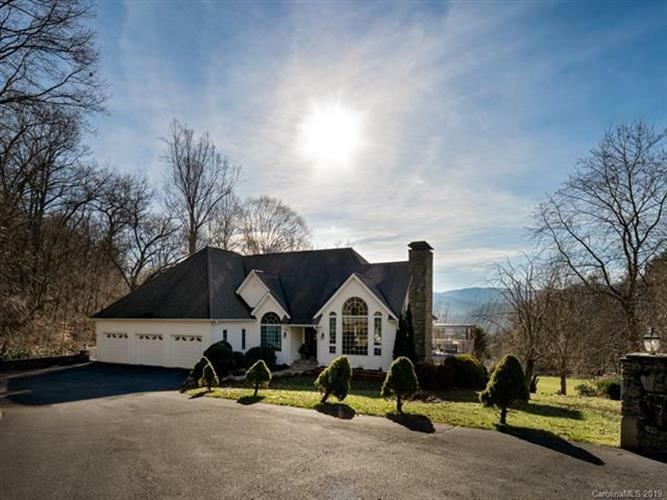 Executive home with long layered views, easy level access, livability, and the ultimate location at Laurel Ridge Country Club. Stunning foyer with dramatic spiral staircase and Juliet balcony, open to living spaces with expansive view windows and harmonious decor. Large kitchen with stainless appliances, granite counter tops, and breakfast bar. Spacious master on main level with see through fireplace into bath. Fourth bedroom suite, bonus room, family room, and kitchenette in lower level offers a great space for guest or multi generational living. Beautiful grounds and a bold creek, too! Priced to sell!